This past week, along with 30 practicing dentist, I was wowed by the eye opening information that was supplied by Scott Hironaka from Unitas Consulting. They specialize in dental PPO management and negotiations. Red Alert!! Your practice may be losing hundreds or even thousands of dollars per month because of the contract you signed. The Contract … Did you read all the fine print? Most people don’t. Do you understand the rights you gave away? Probably not. Every PPO contract allows the insurance company to “rent” your procedure codes to other companies. If you have a patient that has ABC Insurance it does not guaranty that ABC is the carrier. ABC may rent your procedure code to a company you never heard of. The patient’s card still has the ABC logo but the real carrier pays you their reimbursement rate and not the rate that you originally contracted with ABC. Also, if that should happen, all of your reimbursement rates with ABC will automatically change because you accepted it. To make it even more complicated, your procedure codes can be “rented” individually to multilabel carriers. Did you ever wonder why your rates change? Now you have to make that phone call to ABC and get it fixed. Getting it fixed … Did you ever calculate the expense of trying to fix insurance claims? I’m not just talking about the time it takes on the phone, I’m talking about lost productivity and lost patients. Dental insurance management is a full time job and most dental practice owners don’t understand what it takes to do it right. Ask your insurance coordinator how many phone calls are missed because they are on hold with an insurance company. If you put them on hold they hang up and you have to start all over again. It’s a cycle that repeats everyday in the average practice. There are some things that just can’t be fixed because you didn’t read the fine print but you can challenge. The fine print … Did you know that if you advertise a special (i.e. exam & x-rays $69.95) that special offer will become your new UCR and if the insurance carrier knows it they will reduce your reimbursement and have the legal right to recover the difference of any dollars sent to you during the promotional period. 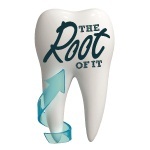 There is so much you don’t know about dental insurance management. Everyone tries to negotiate better rates but unless you have detailed information on your procedure costs it will be an up hill battle. Your cost per procedure … Do you know what a certain procedure costs? To negotiate with an insurance company you need to be informed. You have to justify why you need an increase in reimbursements and exactly what codes you are calling about. You can’t ask for an overall increase and you certainly don’t want them to chose the codes. You have to be prepared to focus on specific procedures and you have to be able to document the cost. 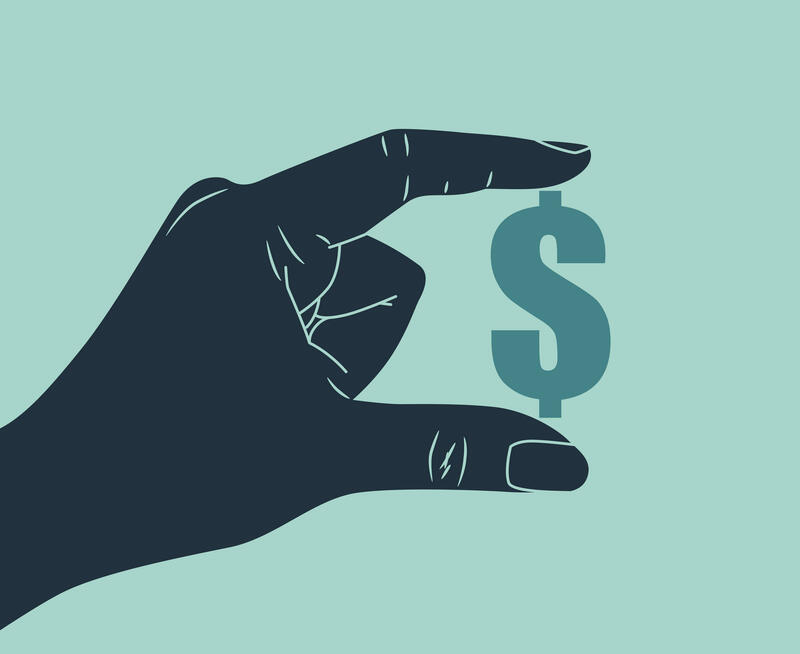 If you can show (document) the contracted carrier that you cannot provide quality healthcare to their participating patients at the current reimbursement rates, you may have a chance. Remember, insurance carriers want you because you service their revenue base and you may want them to help maintain patient (revenue) flow. So, now there is a common ground. The common ground … In business, everything is a negotiation. Dental offices fix teeth, professional negotiators negotiate. There is so much that you and your team don’t understand about your business relationships both negative and positive. Professional consult and guidance is essential for success in todays complicated world. You should know, you’re a dental professional.